We are pleased to announce the launch of the new ID280 Cryocooling System. This Swiss-made device is a real asset. Designed to work with our superconducting nanowire detectors, it offers a complete plug-and-play system with best-in-class electronics. In the latest lab news, the Applied Physics Group from the University of Geneva experimentally investigates the detection mechanism in a meandered molybdenum silicide (MoSi) superconducting nanowire single-photon detector. In event news, we will be attending SPIE Photonics West – the world’s largest multi-disciplinary event for photonics – which takes place in The Moscone Center, San Francisco, between 28th January – 2nd February 2017. 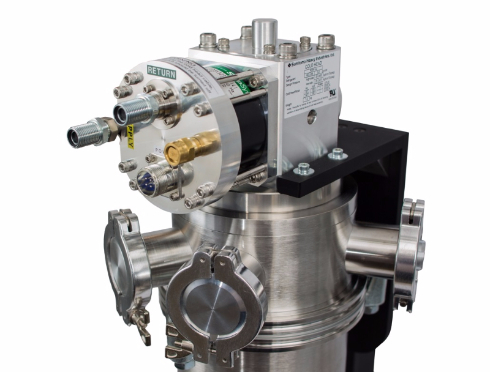 ID Quantique’s ID280 series detection system, consisting of a superconducting nanowire detector and high-performance electronics, is now integrated in a reliable cryogenic system. The new ID280 system features quantum efficiencies higher than 70%, count rates of up to 15MHz, dark count at 100Hz, jitter below 70ps and no afterpulsing; all in one system. Optically investigating the detection mechanism in a molybdenum silicide superconducting nanowire single-photon detector. 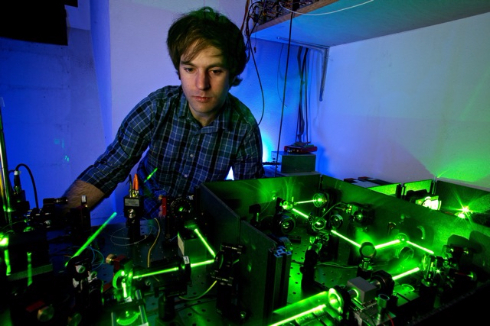 Superconducting nanowire single-photon detectors (SNSPDs) are a key technology for optical quantum in-formation processing. In a recent experiment, the Applied Physics Group characterised the detection probability as a function of bias current in the wavelength range of 750 to 2050nm. This is the world’s largest multidisciplinary event for photonics and will be held at the Moscone Center, San Francisco, California, United States. Over 20,000 people attend this event every year to hear more about the latest research and find the latest devices and systems driving technology markets including state-of-the-art medical technologies and the Internet of Things (IoT).